Looking for that extra room to spread your wings? 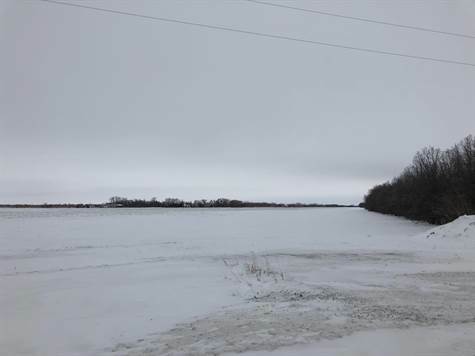 This 27.16 acres lot only minutes from the city of Selkirk could be the place for you to build your dreams on. Currently being cultivated, so you got yourself some fertile ground too. These parcels of land don't come up often. Grab it while you can.